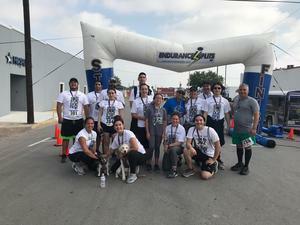 On April 13th Vanguard Academy hosted a special needs 5k run/walk event! We welcomed over 500 participants of all ages. Click to read more. Rembrandt Secondary Science UIL Team wins the UIL Regional Runner-UP 3A competition. 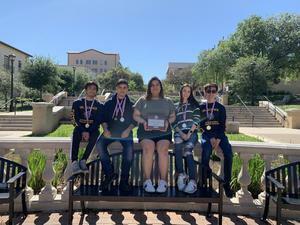 Students in the UIL Science team are STATE BOUND!!! They will advance to the State UIL championship May 4th in Austin TX. Mozart Secondary Students Explore Rockets!!!! 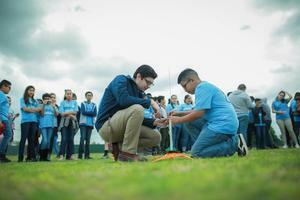 Vanguard Mozart GEAR UP students attended a College 1st CAMP to learn about Rockets! please see the pictures inside! 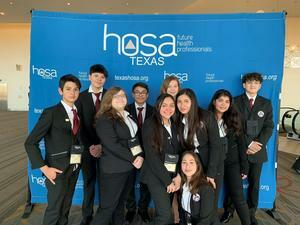 First ever Middle School HOSA students succeed at State HOSA Spring Leadership conference! NATIONAL QUALIFIERS! Our middle school Health Occupations Students of America students participated in the State competition on March 28th. Rembrandt Secondary TAFE Students Make History as they have advanced to the National TAFE Competition! 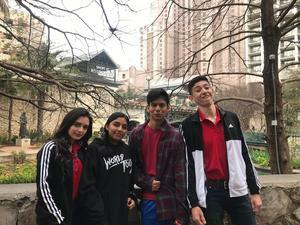 On February 27, 2019, Vanguard Rembrandt Secondary’s TAFE (Texas Association of Future Educators) team attended their State Conference and competition in Allen, Texas. 24 students competed in a total of 16 different competitive events. At the end, 20 of the 24 students came home as winners! 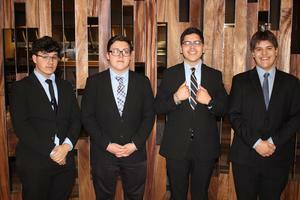 Four young men qualified to attend Nationals and 16 other students won various awards for the state events in which they competed. In addition to the competition, the students also had the opportunity to attend many fun and enlightening sessions to learn more about the education profession. Nationals will be held in Dallas on June 22-25. More information inside! Rembrandt Secondary Seniors attend financial seminar! 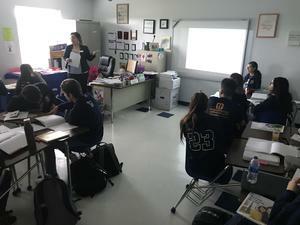 A two hour financial literacy seminar was held to inform students of the importance of financial planning while in college. Mozart Secondary students participated for the first time at the Pan American Student Forum of Texas 2019 held at San Antonio, Texas on March 1st-2nd. 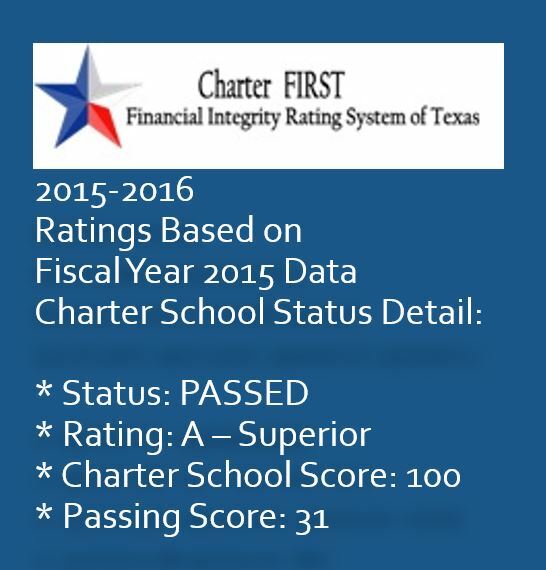 Students excelled in their categories and brought home amazing results! 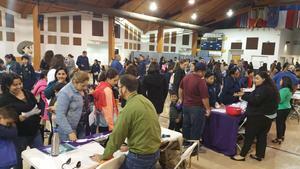 Vanguard GEARUP and Parental Involvements Events Kick-Off with great success!!! The GEARUP and Parental Involvement Departments have hosted several events in March. We thank all of those who have participated. Please click this text for additional information. 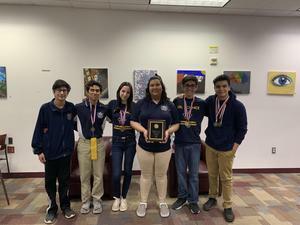 Vanguard Rembrandt Secondary Students become the first to win State Champions at the 2019 Pan-American Student Forum State Competition in San Antonio. 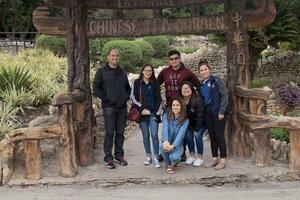 On March 1st and March 2nd, 2019 Vanguard Rembrandt Secondary students traveled to San Antonio, Texas to go compete at Pan-American Student Forum. The students excelled in their categories and were left with astonishing results! 2 out of the 4 who competed came back with 1st place medals! Click to read more!